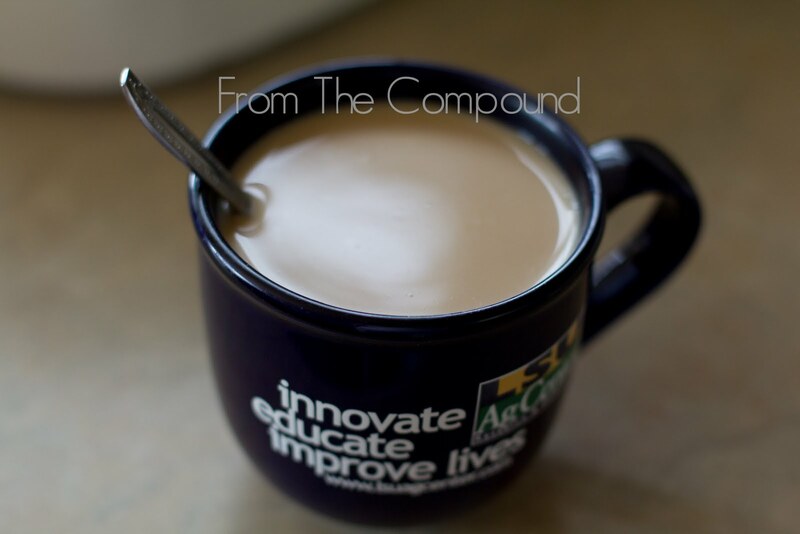 From The Compound: Narrowing my focus. 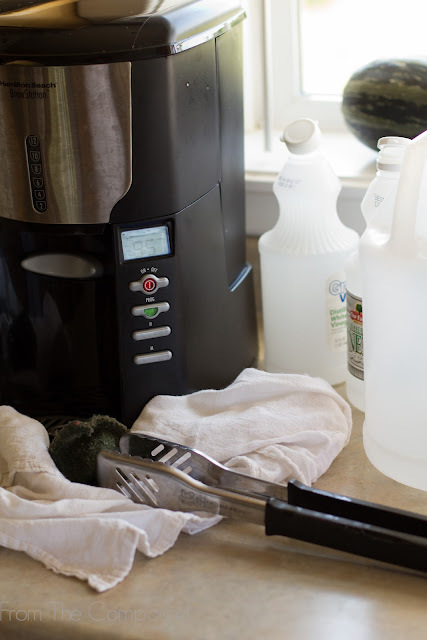 This morning, in an effort to save money ('cause you know I never spend frivolously, she writes from her new iPad) I decided to NOT just throw out my bitchy, annoying, finicky coffee maker, but I decided to clean it. Before you say-"Duh, you were going to throw it out before you cleaned it?" No, I have cleaned it a bunch of times. As I sip my hot french vanilla coffee with splenda & cream, I'm reminded of last weekend's Bloggy Boot Camp in Chicago and SITS Girl & blogging guru Tiffany Romero's wise words. She said "pick 3 things you want to do and focus on them. You can't do it all, so focusing on everything is a waste of your time & energy." I totally related to her self-defecating humor "if I spent more time focusing on P90X, and not so much time focusing on cupcakes I'd probably look different." Yeah, me too sister. I've been giving my BIG 3 a lot of thought, and I'm slowly figuring out what parts of my life need to be prioritized differently to make this new adventure (of Freelance Badassing or Insult Consulting) successful and sustainable. Today I chose to focus some of my time on a coffee maker, and something amazing happened...I drank a cup of delicious coffee just before lunch. I'm not sure if it's the surge of caffeine into my system or Tiffany's words, but I'm more convinced than ever that I'm going to be happy and content in this next chapter of my life, because if nothing else...I have coffee.